Conference A: With 10 wins under their belt, Musters is in second place behind Glasgow Warriors. Connacht is in 5th place, having won 6 of their 17 games. Conference B: Having won 13 of the 16 games they’ve played Leinster is in first place. Ulster has dropped to 4th place in Conference B, having won 9 of 16 games. Don’t forget, the first ever Pro14 Final is being held in the Aviva Stadium on Saturday, 26th May 2018. 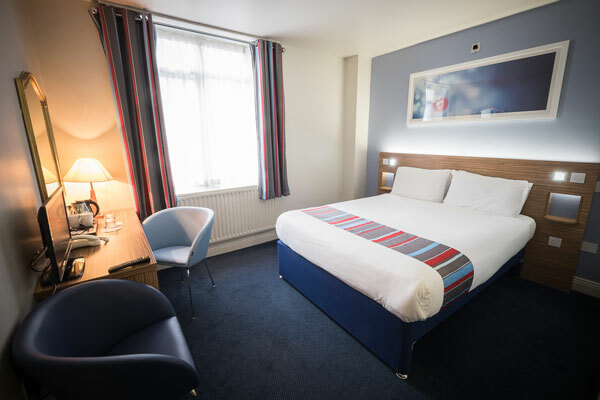 Located 2.7km from Kingspan Staduim, Travelodge Belfast Central boasts 90 comfortable rooms. 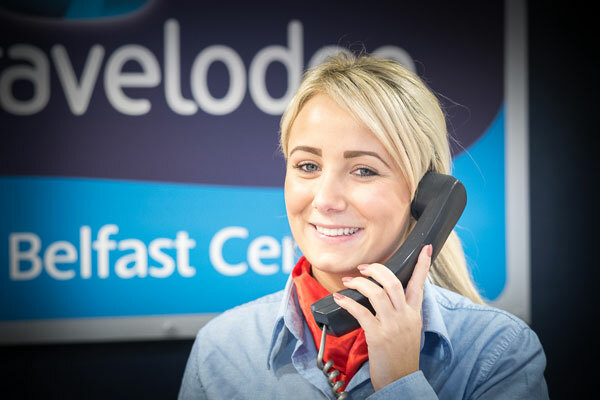 Travelodge Belfast Central is located in Belfast City Centre on Brunswick Street. The hotel is 3 miles from Belfast City Airport and 4 miles from the Ferry Terminal. Hotel facilities include Complimentary Wi-Fi and 24-hour reception. . There is also a restaurant located near to the hotel. 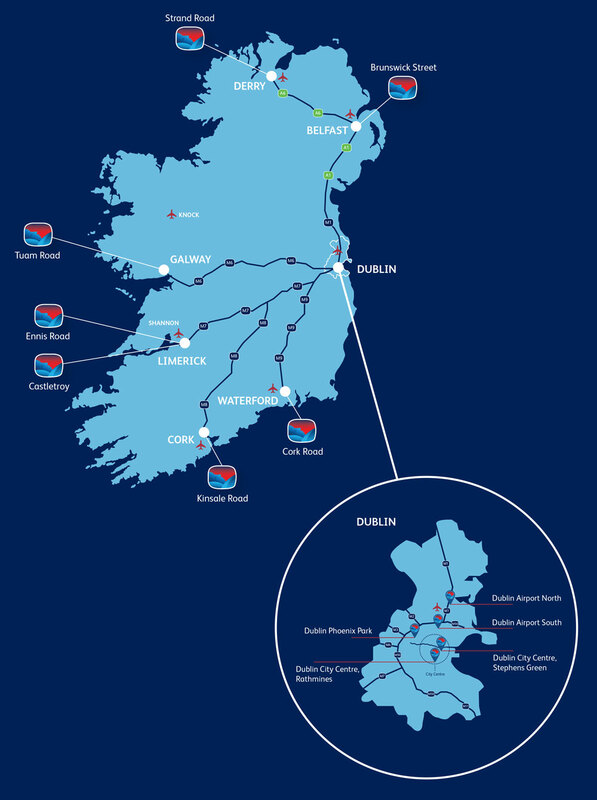 Located 3.5km from the Aviva Stadium and 3.2km for the RDS, Travelodge Rathmines has 54 rooms at amazing value. Travelodge Dublin City Centre, Rathmines is located on the R114 Rd, Rathmines Road lower. The hotel is 10 minutes (2.5 km) from Dublin City Centre (St. Stephen’s Green). Hotel facilities include Complimentary Wi-Fi, 24-hour reception and limited guest parking (pre booking is advised). The hotel was most recently refurbished in 2017. There is a restaurant located near to the hotel. 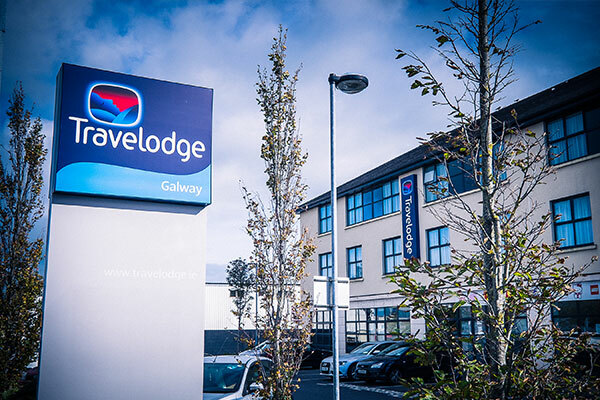 Located less than 15-minute walk from Galway Sportsground, Travelodge Galway City has 53 spacious, comfortable rooms at amazing value! Travelodge Galway City is located just 5 minutes from Eyre Square in Galway City Centre. Hotel facilities include a Restaurant & Bar, Complimentary Guest Car Parking & Wi-Fi and 24-hour reception. The hotel was most recently refurbished in 2017. Only 2.5km from Thomond Park, Travelodge Limerick Ennis Road has 73 3* bedrooms. Travelodge Limerick Ennis Rd. is located just off the N18 Limerick to Galway road at the Coonagh Roundabout. The hotel is 17 minutes from Shannon International Airport and 10 minutes from Limerick City Centre (O’Connell Street). Hotel facilities include, Complimentary Guest’s Car Parking & Wi-Fi and 24-hour reception. The hotel was most recently refurbished in 2017. There is also a restaurant located near to the hotel.